Souper Salad offers an all-you-care-to eat buffet of fresh salads, made from-scratch soups, fresh baked breads, fruits, flatbread pizzas, baked potato bar, desserts and more— all for one low price! Our menu items change regularly and seasonally so you can try something new as well as savor old favorites. 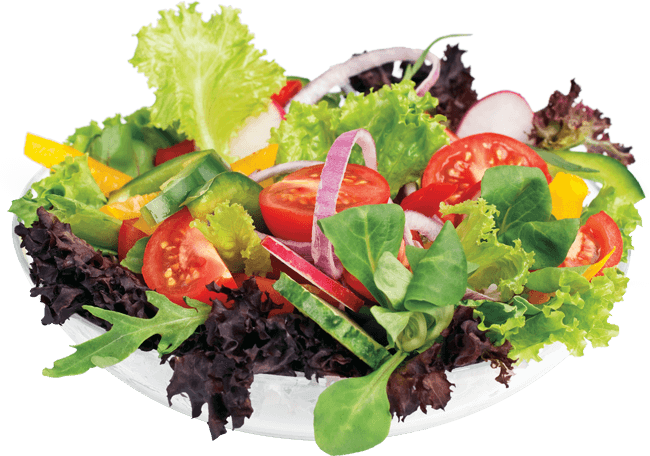 Choose from over 30 crisp, fresh-cut veggies and toppings on our Salad Bar to create your salad exactly as you like. 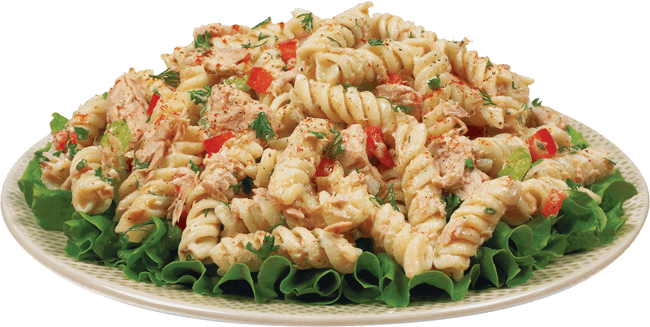 Or try one of our signature prepared pasta, potato, and tossed salads such as Apple Pecan Salad or Tuna Skroodle. Help yourself to our soups, all made-from-scratch daily. Soup offerings rotate regularly so you can choose from classics like our famous Vegetable Beef, Broccoli Cheese, and Mama Mia Chicken or try something new. Our signature breads are also baked fresh throughout the day so you can help yourself to our A-maizing Cornbread, Berry Berry Blueberry Bread, Garlic Breadsticks, and Spice Rack Gingerbread, all fresh from the oven. We also serve a variety of refreshing beverages to complement your meal. ® & ™ are trademarks of certain companies and have no association with or make any endorsement of the products or services provided by Souper Salad, LLC. 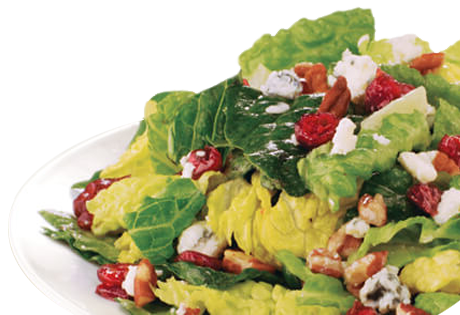 SOUPER SALAD name, design and related marks are trademarks of Souper Salad, LLC. © 2018 Souper Salad, LLC. All rights reserved.